he 19-year-old mother allegedly informed a Police officer who was on duty at the Sexual Offense Unit on April 6, 2019 that she was sexually assaulted. A woman who allegedly falsified her claims to a Lautoka Police officer about allegedly being abducted by three men was bailed by the Lautoka Magistrates Court. 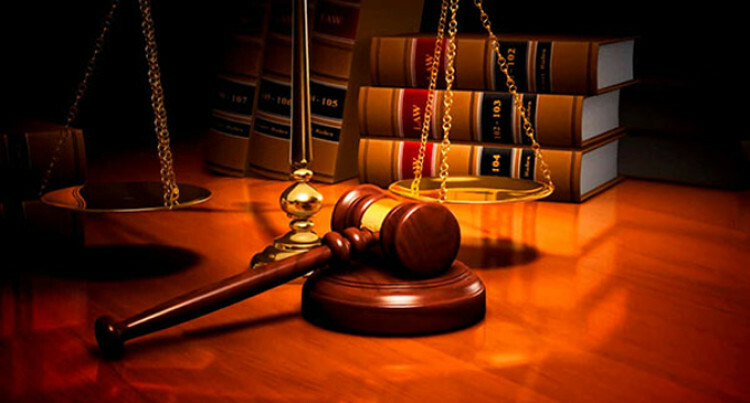 Atilaite Kali Turaga of Legalega, Nadi, appeared before Magistrate Sekonaia Vodokisolomone charged with one count of giving false information to a public servant. The 19-year-old mother allegedly informed a Police officer who was on duty at the Sexual Offense Unit on April 6, 2019 that she was sexually assaulted. She told the court that she didn’t have any sureties present as her grandmother had to look after her seven-month-old son. Magistrate Vodokisolomone told the accused that she has to report to the Namaka Police Station every Monday and Thursday from 8am to 7pm. He further told her that she was not to offend and not to interfere with prosecution witnesses. She was granted bail with a $300 bond. The accused will reappear on May 27, 2019.